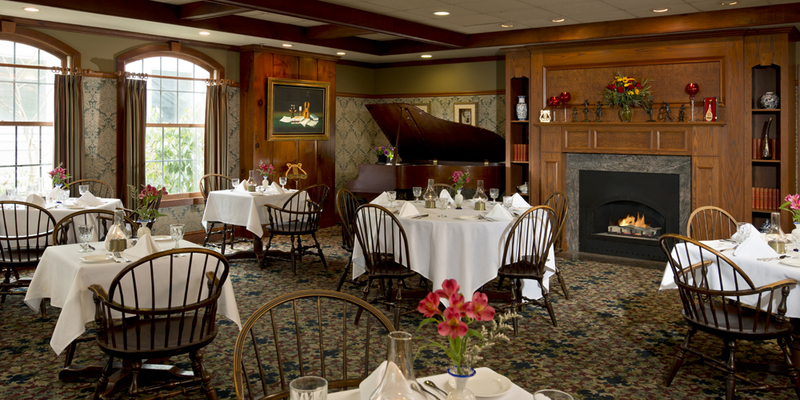 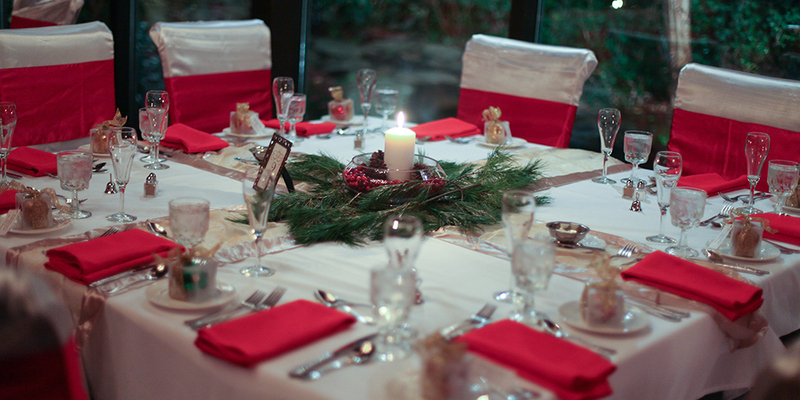 Picture your group walking through our gardens or hosting a meal within the unique glass-walls of the Conservatory or the charming ambiance of the Music Room with its baby grand piano and gas fireplace. 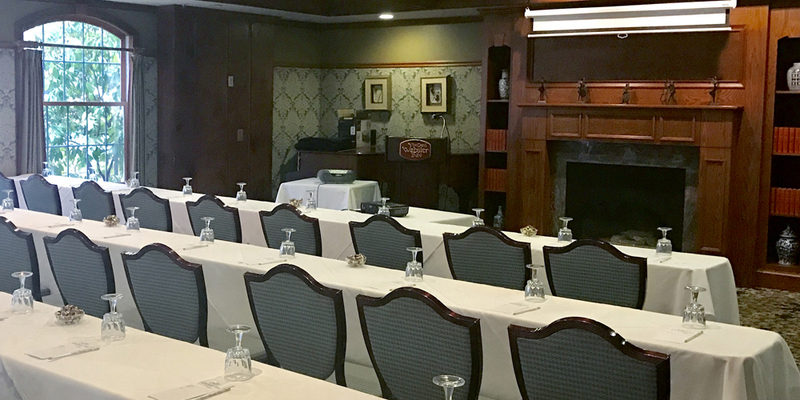 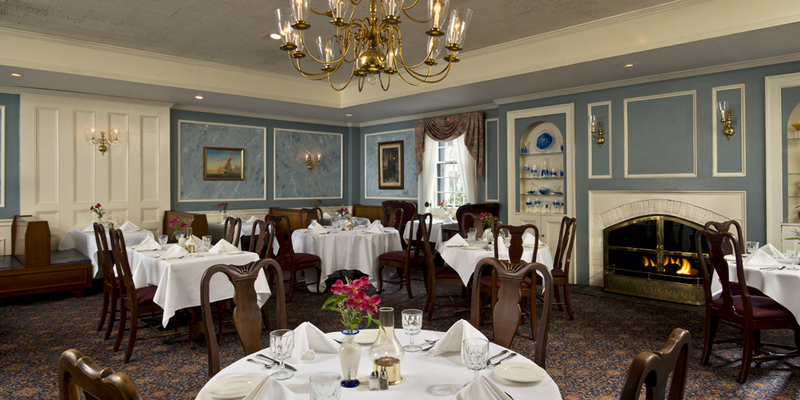 Choose a room that meets your needs and follow in the footsteps of Daniel Webster, who once held meetings in this same location years ago. 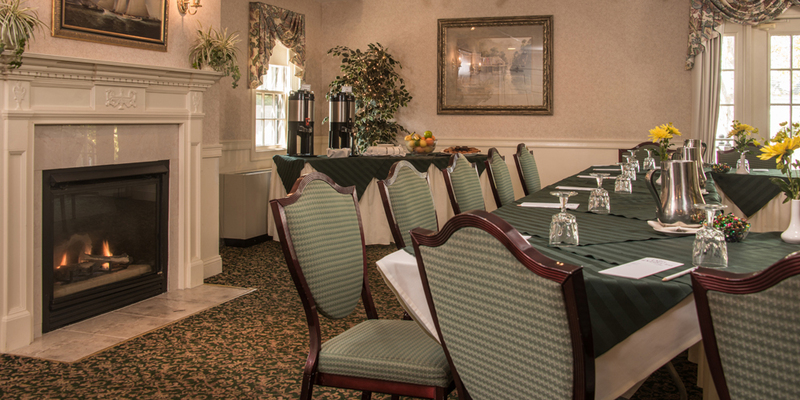 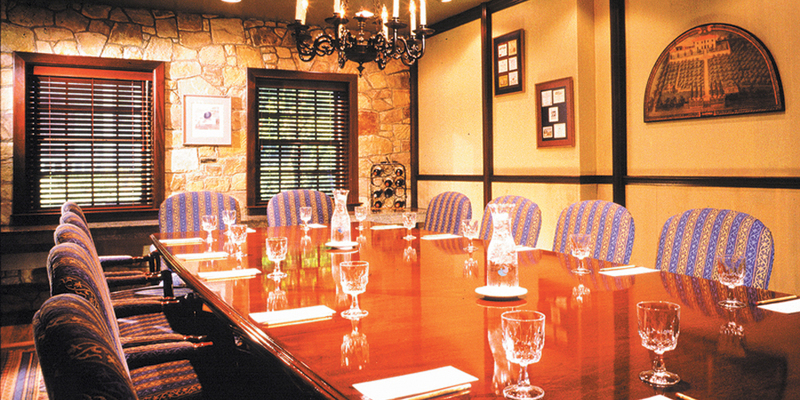 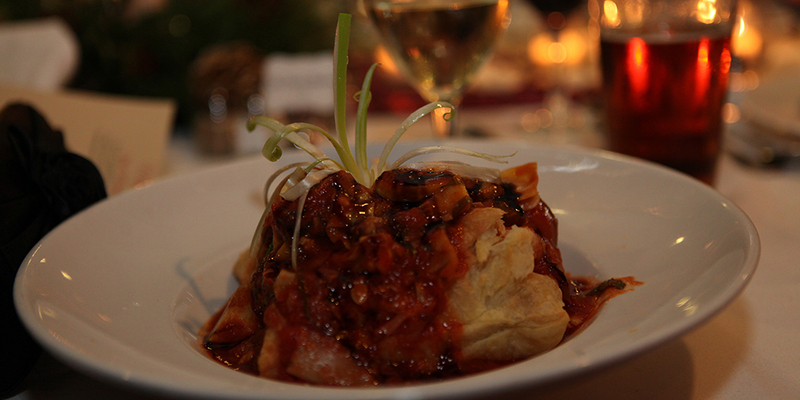 For complete list of meeting & banquet space specifications, please click here.